What is motor only business insurance? If you own a company that relies on motors taking employees from one place to another, then you surely not going to get individual car insurance. 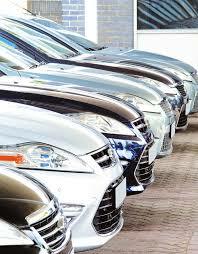 You can go to get cover for all your vehicles under business insurance because it falls under your company. If it gets damaged or in an accident by one of your employees, you have business insurance for that motor only and have the piece of mind knowing that it is going to get repaired or replaced. All business related things like office equipment, fleet trucks and so forth should be covered under business insurance and not your finances especially if you are a taxpayer and want to keep your books clean. 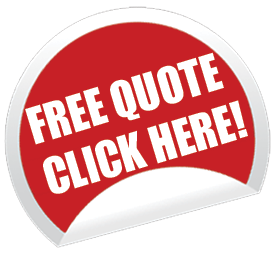 If you are looking to get quotes, fill out the form on the right, choose the option motor only and submit. An agent will get back to within 24 hours with quotes and offers.